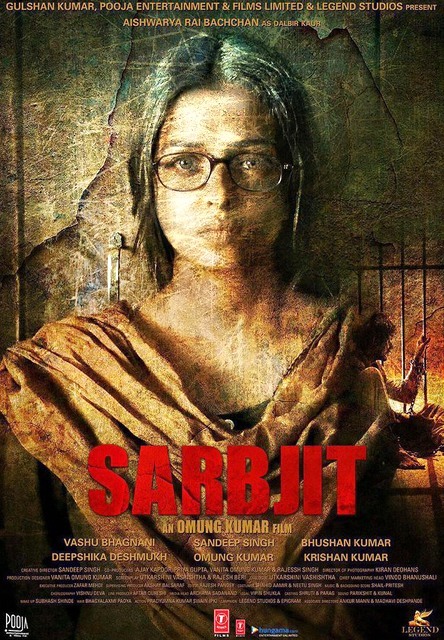 "Sarbjit" is an upcoming Indian biographical film directed by Omung Kumar, and produced by Bhushan Kumar, Omung Kumar. 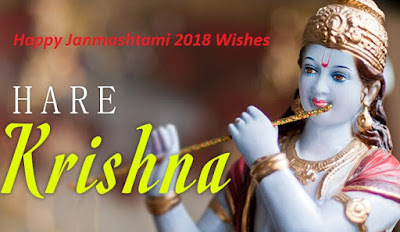 The film featuring Aishwarya Rai Bachchan and Randeep Hooda in main leading roles, with Darshan Kumar and Richa Chaddha supporting roles. 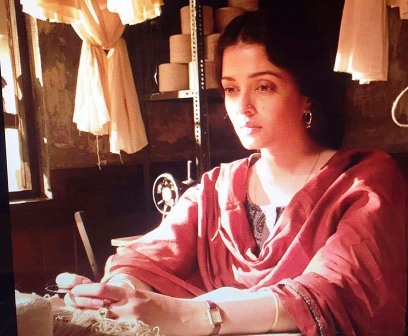 The film will be narrated through the perspective of Sarabjit Singh's sister Dalbir Kaur role played by Aishwarya Rai and Randeep Hooda plays main movie title role as Sarabjit Singh. The film is to release on May 19, 2016.